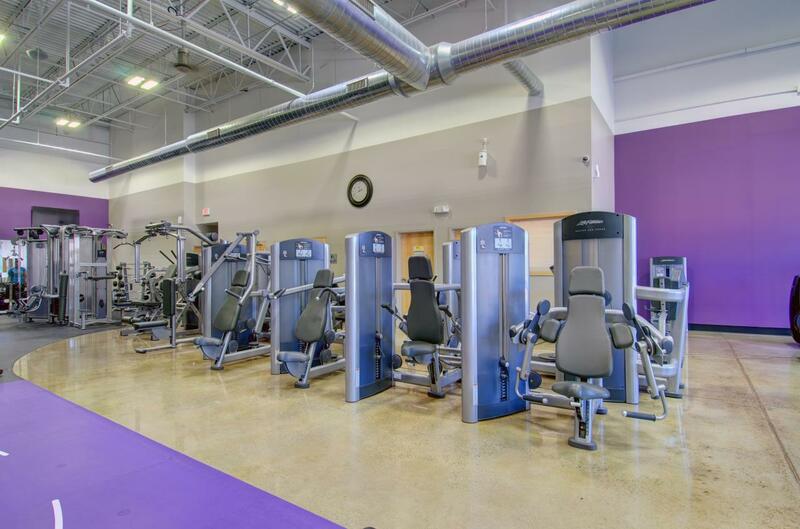 SATURDAY (appt only) Please email attleboroMA@anytimefitness.com, IM us @ facebook.com/AFattleboro, or call 508-316-3885 to schedule your visit. 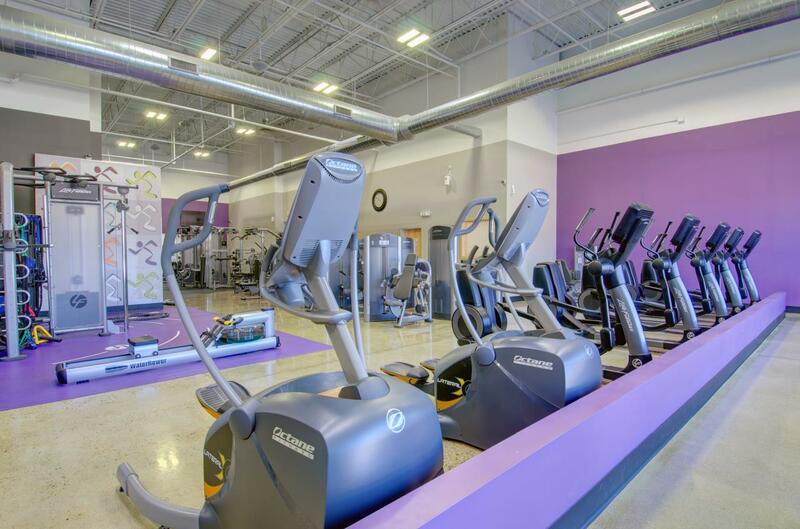 Get to a healthier place with Anytime Fitness! Our friendly staff is here and ready to help you along your fitness journey, no matter how much support you need. 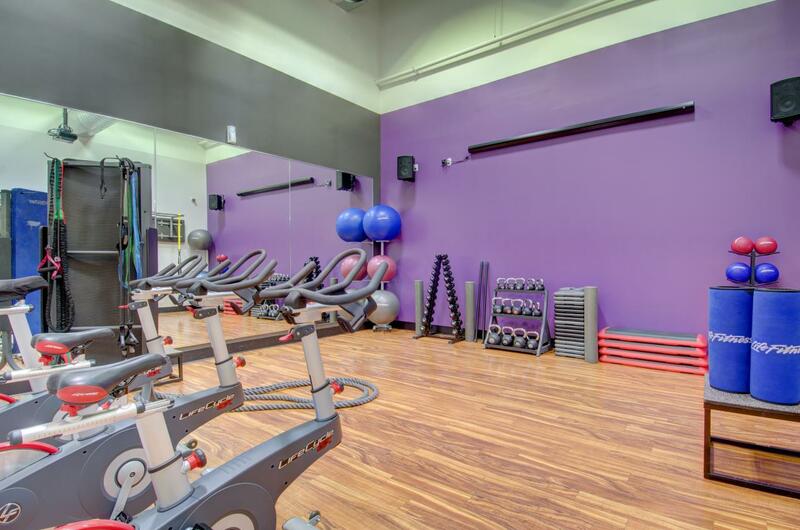 Memberships include our always open 24/7 (365 days a year) convenient access, a no-pressure fitness consultation (so we can get to know you), and global access to over 3,000 gyms. All in a comforting, welcoming, and supportive environment. It's time to get started, why wait! Swing by during staffed hours or call for an appointment today. Get started for only $1 why wait it's your time ... it's your gym!! Click on this offer to pre-register. Limited to the 1st ten new members, so don't delay reserve your spot today. 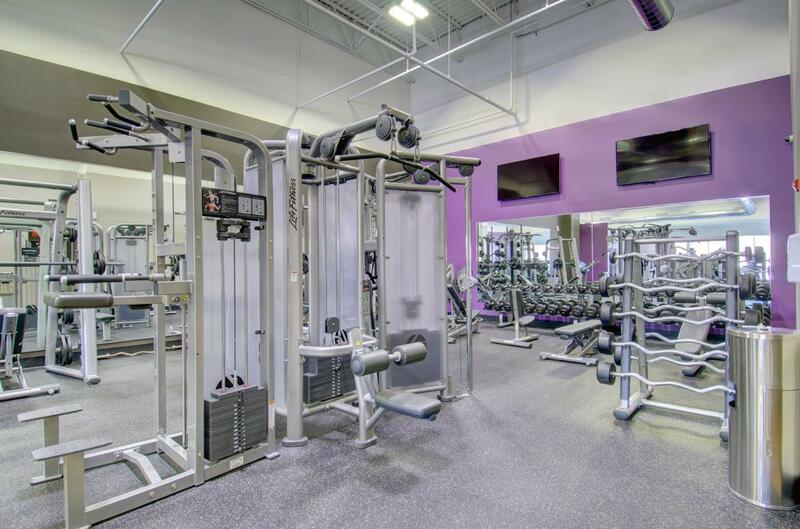 Looking to switch gyms or just getting started "simply" give us a try with no commitment. $40 gets you 24hr access for 30 days. LET'S GO, why wait another day! Click here to inquire! Receive a FREE month for every friend, family member, neighbor, or co-worker who joins. There is no limit! Family and friends mean everything to me. My wife and I have lived in this community our whole lives and are now raising our children here as well. 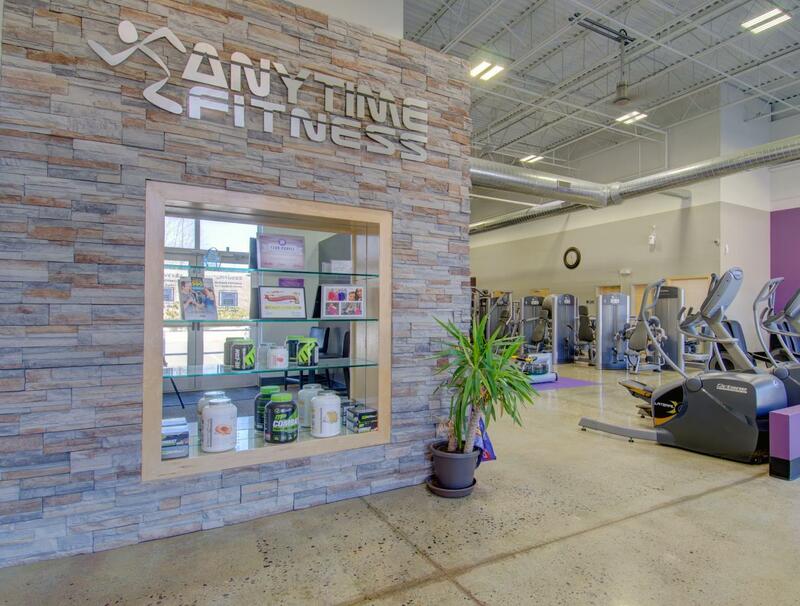 Working for Life Fitness over the past 7 years has allowed me to see Anytime Fitness from a personal level and I love what this company stands for. 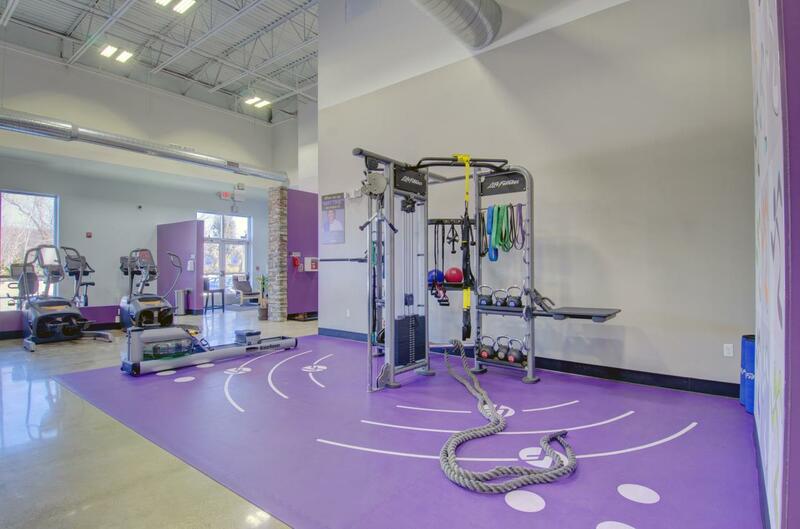 Anytime Fitness is very "Member Centric" and this was extremely important to me. This venture will allow me to assist people in our community on their journey to live happier healthier lives. Darrell has been there and lived the struggle. For most of his life he was overweight, and after trying (and failing) to lose the weight... he more or less gave up, reaching 305 lbs at his biggest. One day, though, he hit a breaking point, and in August 2012 he began his fitness journey. One year later Darrell weighed in at 175 - he lost 130 lbs! He enjoys running, and has completed 7 marathons and 4 ultramarathons, including a 50 mile and 100 mile ultramarathon! Want to run farther or faster? Darrell can help. Darrell got into the fitness industry because he gets how hard it is. 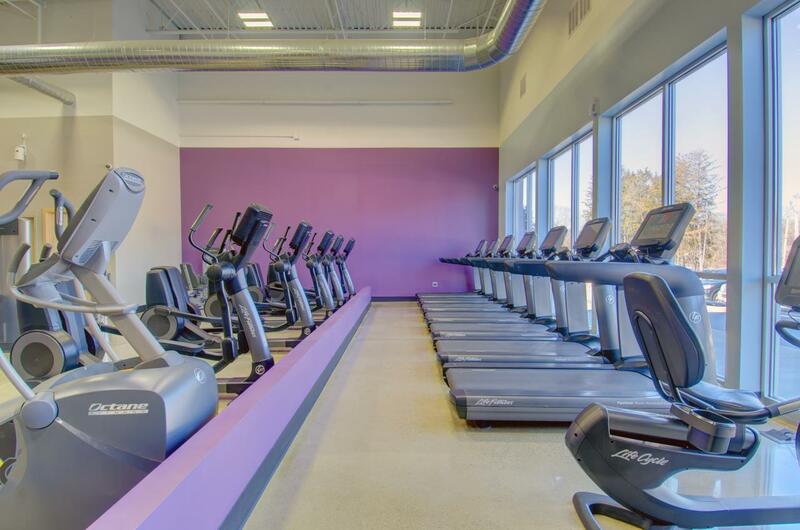 He has been Club Manager of two different Anytime Fitness locations over the last 3 years, and now works as the Fitness Director and a Personal Trainer here in Attleboro. He's excited to help people break down barriers and get to a healthier place.